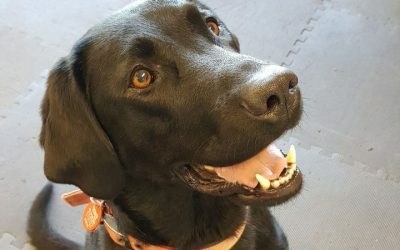 Welcome to the University of Auckland’s Clever Canine Lab. 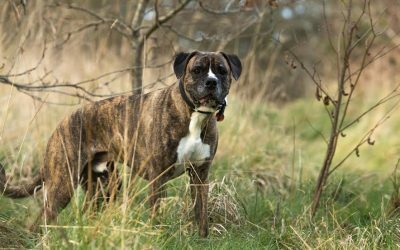 With help from you and your dog, we can discover more about how dogs think. 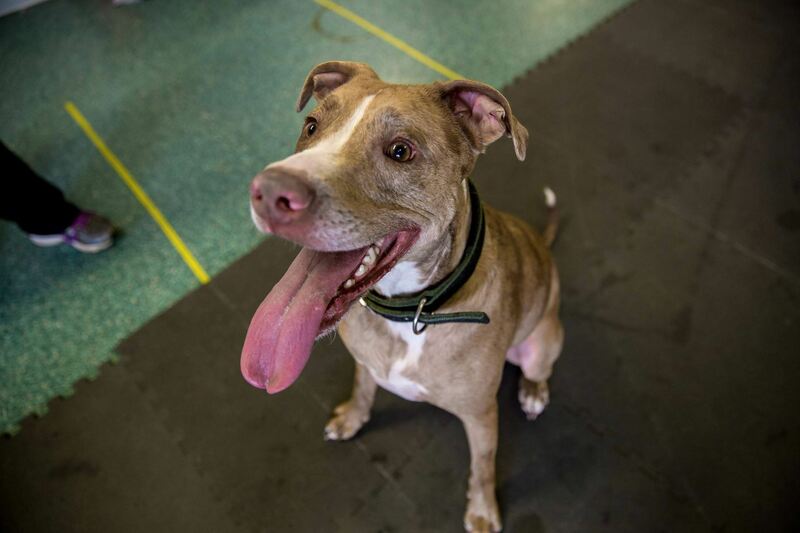 The University of Auckland is currently recruiting pet dogs to take part in our canine research. Register your interest now. Find out more about what the lab has been up to. See updates on our latest research, publications, events and projects. 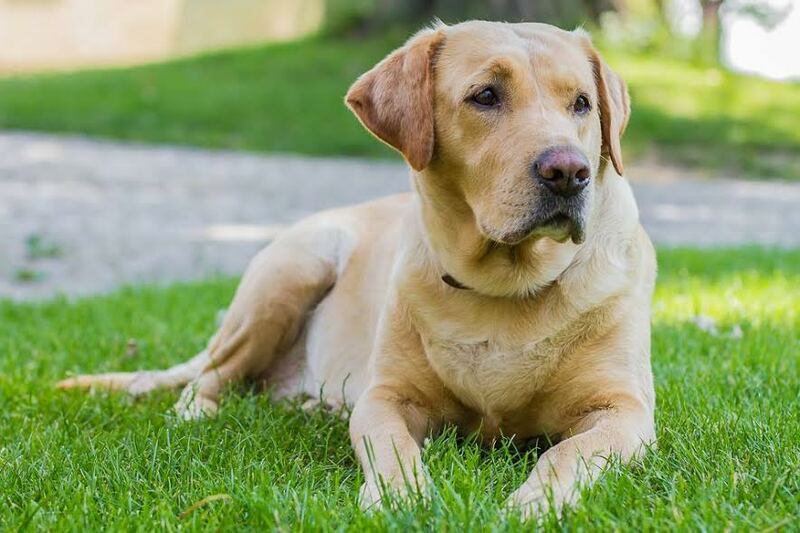 Learn more about the Clever Canine Lab. 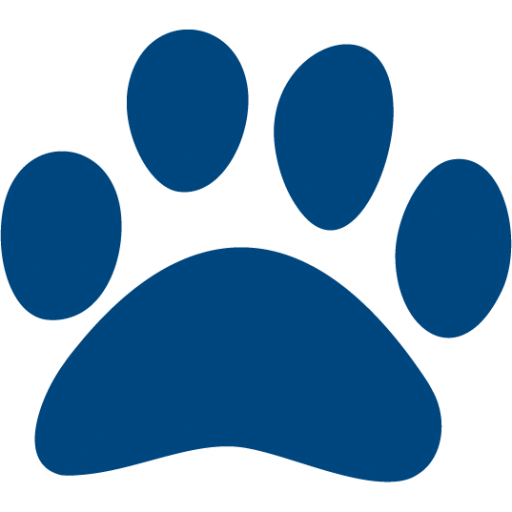 Why study dogs? What is our research like? How can you get involved in our research? Find out about the direction of our research, as well as studies from other labs which inspired us to focus on investigating the canine mind. 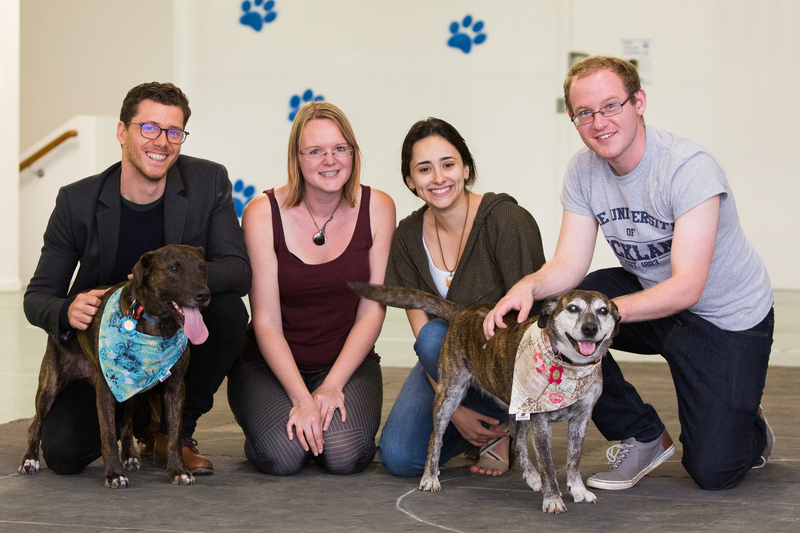 Meet the dog-loving researchers and volunteers working at the Clever Canine Lab. We can’t wait to meet you and your dog! Auckland’s The Big Dog Walk! To find out more information about the Clever Canine Lab survey or around the project please don’t hesitate to contact us. Register your dog with us!